WWF (The World Wide Fund for Nature) is an international non-governmental organization that deals with conservation of nature through a number of environmental management programmes. Our mission is to stop the degradation of the Planet’s natural environment and to build a future in which human live in harmony with nature. 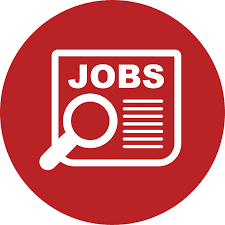 WWF-Tanzania Country Office (WWF-TCO) is seeking to hire the ‘’Community Based Wildlife Management Lead’’ to be based at WWF Tunduru Office. The main role of the position is to provide technical support to community based initiatives in wildlife management areas (WMA) approach and also be the focal point for engagement with stakeholders, implementing partners and government agencies in promoting participation of stakeholders in the implementation of WMA monitoring tools such as the Management oriented monitoring system (MOMS) etc. Being the Community Based Wildlife Management Lead, the role will also be providing technical assistance in the implementation of the Wildlife Practice Strategy Country wide and represent TCO in Wildlife Practice activities and programs. 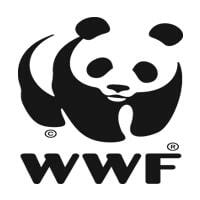 Additional information, including detailed Terms of Reference, can be obtained via http://wwf.panda.org/who_we_are/jobs_wwf/ . Applications must include a Cover Letter and complete CV with full contact details of three referees and should be addressed to the Human Resources Manager through hresources@wwftz.org by Monday 26th November 2018 at 4:30 pm. Only shortlisted candidates will be contacted and the interviews will take place in Dar es Salaam. WWF is equal opportunity Organization.